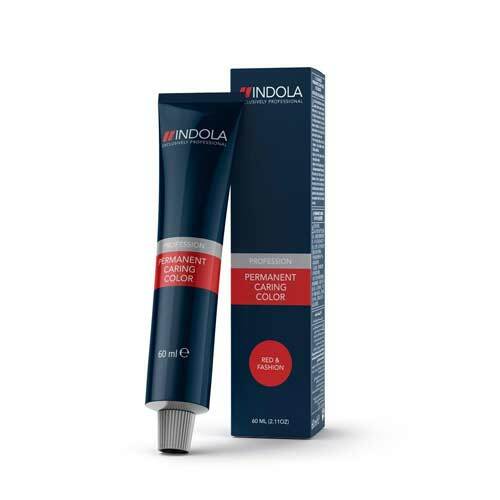 A color without ammonia and without odor. 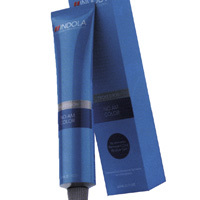 Floods every single hair of intensely moisturizing substances that act from within. 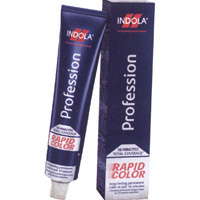 PROFESSION AM NO COLOR can boast a unique formulation, which actively feeds the hair with a deep moisturizing effect and a wonderful and vibrant color that lasts longer. 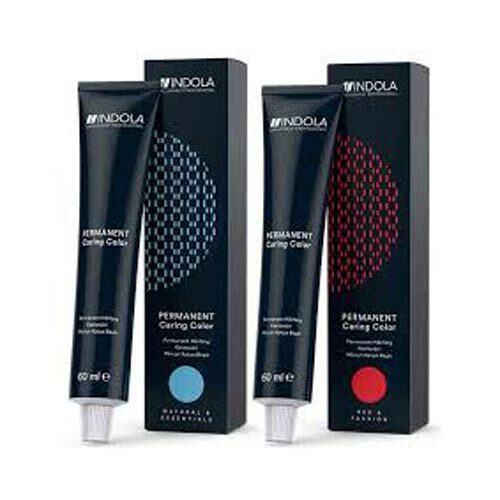 The secret of PROFESSION AM NO COLOR is in treating hydrating molecules, able to seal the natural moisture in the deeper layers of the hair (H2O Binding Action) thus minimizing the stress caused by the coloring process. Shades The range consists of 35 shades that bring a multi-faceted and long-lasting coverage of white hair up to 100%.